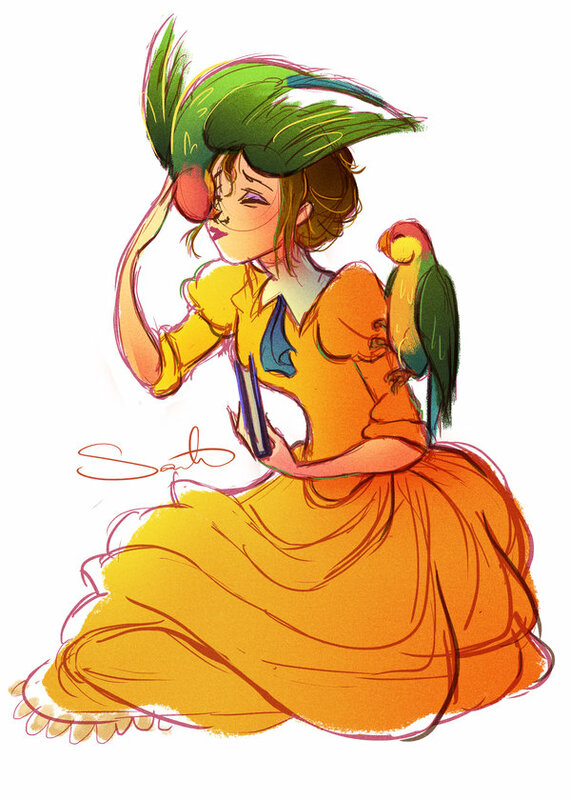 Jane Porter. Walt Disney's Tarzan. HD Wallpaper and background images in the ডিজনি Extended Princess club tagged: photo walt disney's tarzan jane porter 1999 animated film.